Thirdly, Me gustaría tell you guys that I love you. I really do love you. 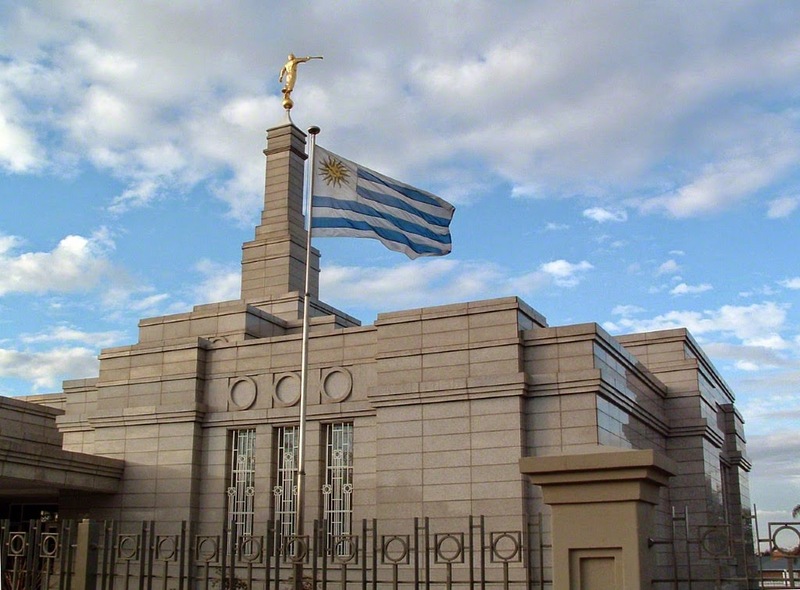 You guys have made these 2 years truly "the best two years" and I know that it isn´t over.. the mission was the MTC for my life. These past 2 years have set me up for the next 2 years.. to make them even better and then the next 2 and then the next 2. This experience has completely changed my life and I couldn´t have done it without you. Obviously I could take more time and go into more depth but this is so lame in email.. let´s have a night out each of us.. just you and just me.. and then we will chat! Much more personal (: Who is down? Elder Aliaga and I chilling with our yummy onion, pepper and bacon pizza! Me with my buddies.. some good guys in the ward! Can I just begin by telling you how great God is and how much He loves His children? Yesterday we saw a miracle in church. Looking back to last week we had a very small showing of 59 people and yesterday the chapel was full, we had 91 people. You just walked into the room and you felt different as so many more of our brothers and sisters made it to church to renew their baptismal covenants. I was talking with Elder Aliaga about it and I was just thinking about how much the Lord really does in His work. I look back to last week and we didn't invite all the people who showed up yesterday but for some reason they showed up. All I really know is that Dios da el crecimiento. It was amazing and brought me such joy to see people there who haven't attended the whole time I have been in the area. Things have been going good this past week. We found a new investigator that looks like she could really progress. Right now she says that she is atheist but I can feel that she feels God´s presence in the charlas. Yesterday we had another charla with her and I felt so strongly to promise her that if she would pray to God.. have faith in Him that she would feel of His presence. We also talked about the Book of Mormon and told her what President Smith has told us.. that it is written for atheists and she promised to begin reading little by little. Missionary work is too good.. one full week left, got to give it my all! It is so weird to think that next time I write you I will be 2 days away from being with the parents. How nuts is that. You can't beat the constant reminders from the members and the missionaries in the zone. There are 2 hermanas in the zone that told me that they are going to call every night to remind me how little time I have. Then you got the classic, "How much time do you have left" question.. uh.. 9 days.. Pretty much the weirdest feeling ever. Elder's Quorum Activity - yummy pasta! This past week was great! It was full of some awesome experiences. One of these comes from my divisions in Dolores with Elder Mamani. We went to a house of some people who received help from the church during the tornado mess and now they are receiving the missionaries. While we were there, it was pretty hard to get a good religious conversation going. It seemed like they wanted to talk about anything else other than what we wanted to talk about. After some time and some tortas fritas a friend of theirs arrived and sat down to join the conversation. We finally made it a religious topic.. the word of wisdom as they had some questions and we took that and ran with it.. saying a prayer and inviting the Spirit by calling the attention. They were super hard in the beginning, we would ask questions and the 3 at one time would all give their answer. It was complete chaos. We then felt to share a little bit about faith and the importance of acting on that faith. By the end of the charla, we were only talking to the friend that arrived (the other 2 found other things to do) and this friend had completely calmed down. At the end of the charla she said that we brought a peace that she really enjoyed and that she would be willing to listen to us more. It was truly a miracle that this friend arrived at the perfect time for us to help her come to the knowledge of the truth, even though the others decided to reject us. The Lord sometimes works one by one. You know I have really gained a testimony on that principle.. one by one.. I know that it is true. I felt it as Elder Bednar told us and I have experimented with it and I know that nothing happens by coincidence. Elder Mamani and Elder Montenegro.. we had some yummy chicken to finish the night! oh yeah.. I read my subject and almost forgot to tell you guys what was for lunch today! We went to a members house and ate buseca..now you are probably wondering what in the world is buseca. In this moment stop reading my email and look it up.. would you eat it? If you have not seen the picture and you are reading this.. repent and look it up. If you are feeling rebellious and still reading this without seeing what is buseca.. stop now! Okay.. so buseca is cow stomach, beans and on today’s menu and on my plate.. pig leg. yup.. I ate that. The things I studied in animal science are now inside of me and I put them in my mouth. First off, I would like to say HAPPY MOTHERS DAY to t'he greatest mom ever! As we were saying a prayer before leaving the familia Curbellos house, it hit me that I forgot to say it in my call. Mil disculpas! I hope that you had a good mother’s day, I know that you guys sure made my day yesterday! Thank you all. It was so good to see you all! I was so happy no one cried Ü haha! Only 3 weeks, why would anyone cry? Unless Skylar cried .. understood. I honestly am so grateful for you guys! You mean the world to me. I love love love you! Hope you all have a great week! Family, How I love and miss you. This week was really awesome, it was full of great experiences! I will be honest, I have had a lot on my mind this last little bit with the mission finishing up and with all the things that I have to prepare for following the mission. I was feeling pretty overwhelmed and really didn't have desires to talk to anyone about it. I am to the point where I can't wait to be with you all again but leaving Uruguay just breaks my heart, completely bittersweet. I decided to take it to the Lord in prayer. I prayed and prayed that I would be able to focus for the last month of my mission and I can truly say that I have felt God´s help as we have started a new week. I also think that the new key indicators (received in the leadership meeting) have really helped me stay focused as we set some more specific goals to hit all of our weekly goals. Like I said, I didn't really want to talk about it with anyone and just the other day Elder Aliaga asked if we could have a comp inventory and I was able to tell him how I was feeling and ask him for help. I am very grateful for him and for the support that he is, truly a great guy and I am grateful for this time that I have with him. He is definitely helping me be the best I can be. I know that my companions are inspired. Just gotta keep working hard so that this change can be one of the best! This past week we were going to have the stake council and we even went to the church at 7:30 for it. We were the first ones there and I was thinking "This is a stake meeting.. there is no way they all are late!" We waited around for a little bit and youth started coming to the church.. there was seminary. As we waited, Elder Aliaga wanted to enter in the seminary class and I was a little against it. I was thinking that there were plenty of other things that we could be doing instead of sitting in seminary. We decided to enter after Elder Aliaga told me he had never been to seminary. As we sat and learned about patriarchal blessings there was a new youth there.. a friend of an 17 year old. This young man’s name is Alejandro and he had such inspired questions as he took in a whole lot of information. He said that he had been looking for the truth for 7 years. We took the time to explain to him our message and why we are here. It was a very spiritual experience for me. It was exactly what Elder Bednar said on the way that we work.. One by One. We would have never been in the church if it hadn't been for the canceled stake council and that was only Alejandro´s 3rd time in the church. What a miracle that we were able to find each other in that seminary class to help him to the truth. God truly is a God of miracles, I know it without a doubt. 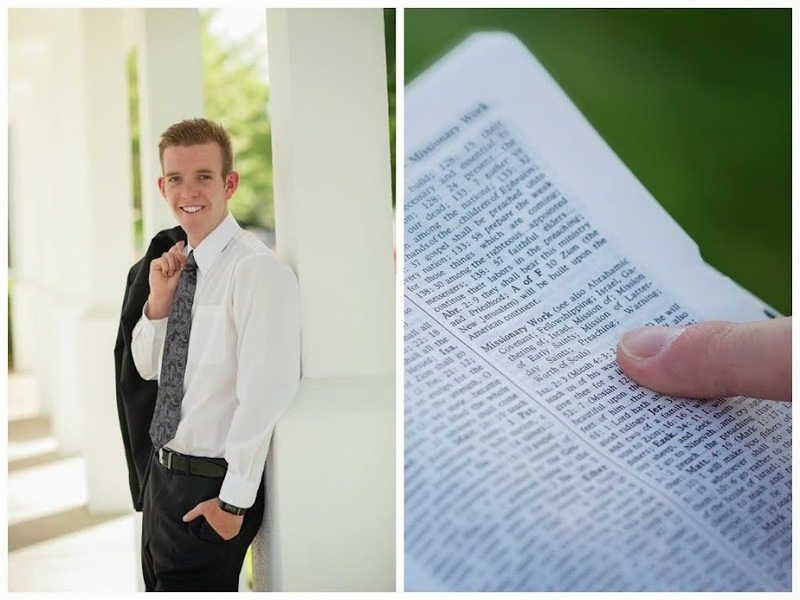 Love, Elder Taylor Abel.. a re-focused missionary! Elder Saldivar and Elder Emrich at the leadership meeting.. rocking the new suit! The crew having a blast bowling...Elder Cline, Elder Correa, Elder Huamali, Elder Bogarin and Elder Vasquez.